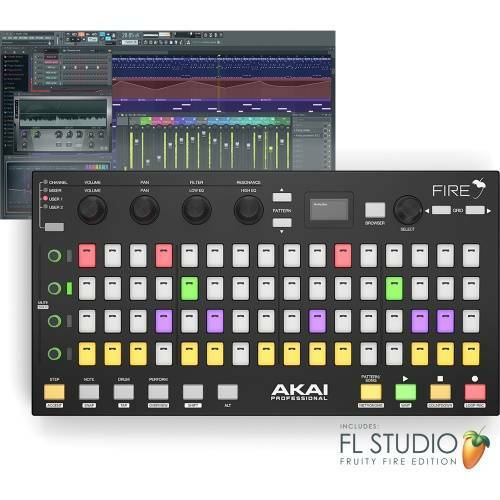 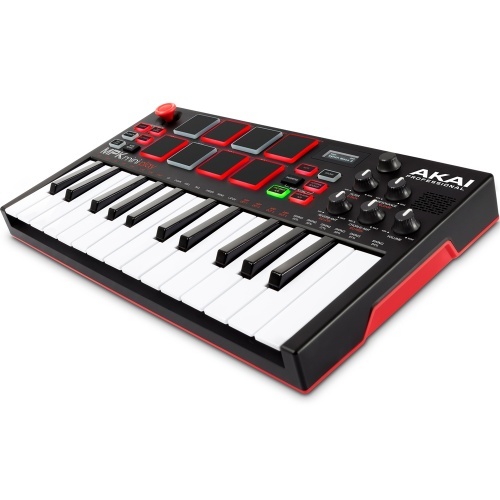 Hot on the heels of the announcement of MPC 2.4, Akai Professional presents a limited-time promotion for its flagship standalone music production centre, MPC X. 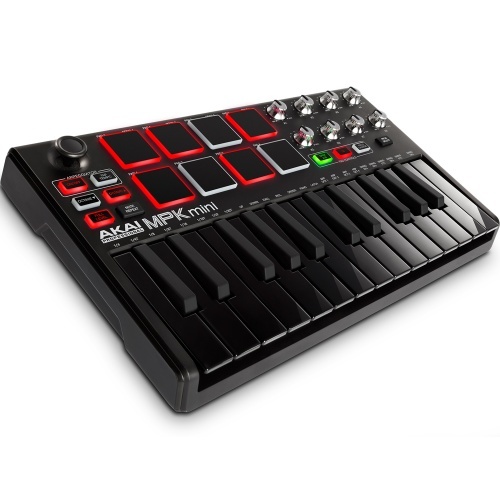 From 14.01.19 through to 14.04.19 new and existing users of Akai Professional's MPC X will receive a genre-spanning collection of premium, in-demand sound content from the existing MPC Expansion collection and the all-new MPC Expansions Exchange, worth in excess of $800. 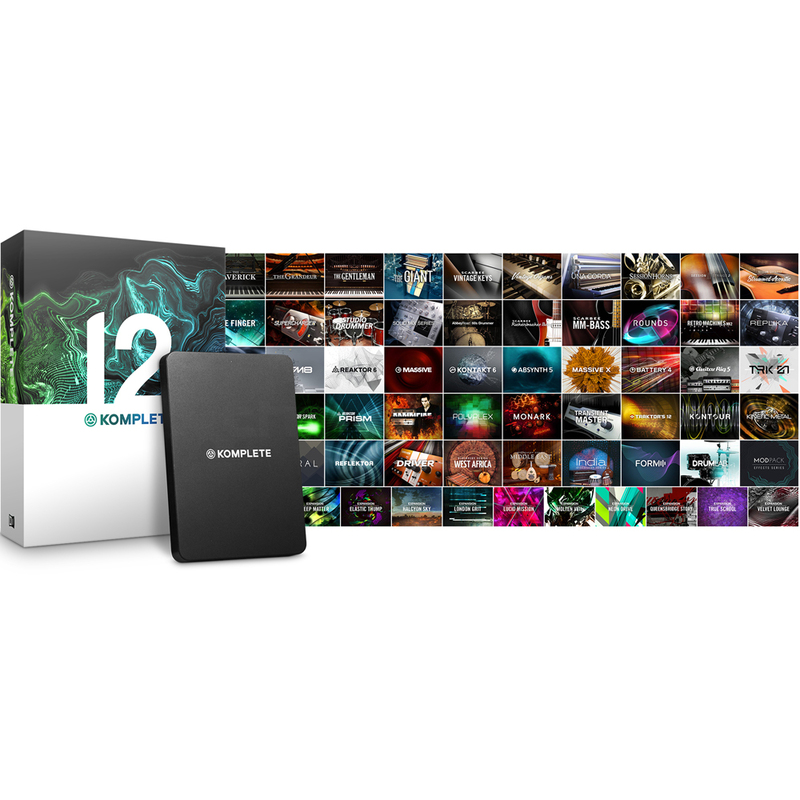 From hard-hitting drums to sultry melodic lines and everything in between, this collection from leading sound designers builds on the existing critically acclaimed stock library, providing producers of all walks with the ultimate in must-have sound content for immediate creative inspiration. 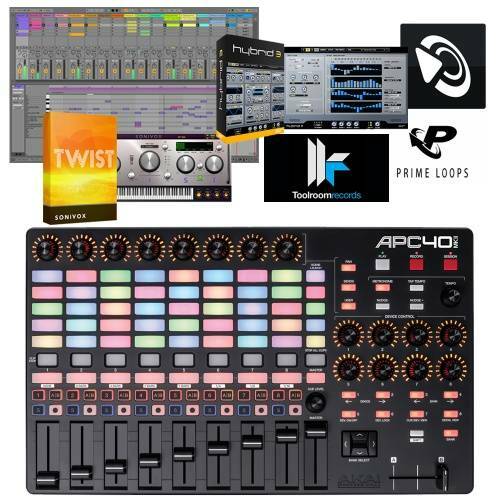 MPC go back to their roots, a standalone sampler/portable production centre. 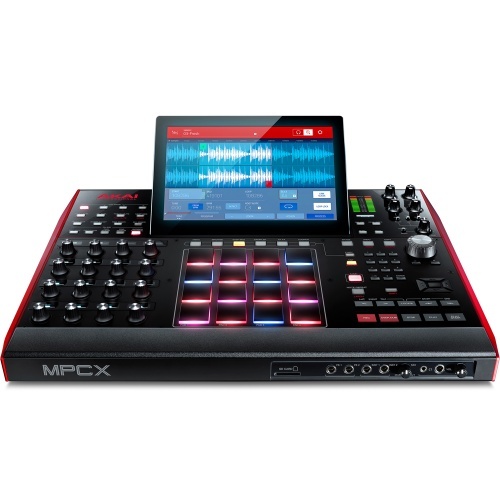 MPC go back to their roots with this authentic sampler, with a hi tech touch screen introduced! 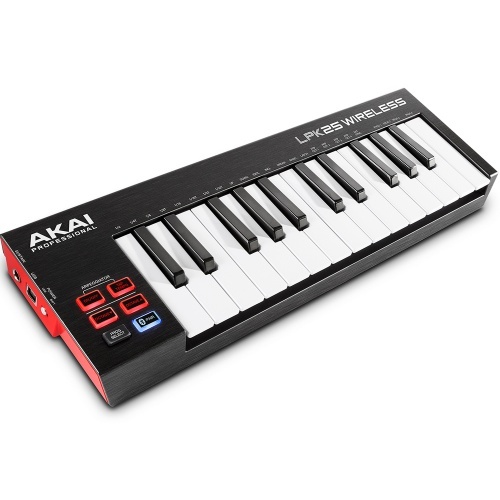 Standalone mini keyboard based on the popular MPK Mini series!